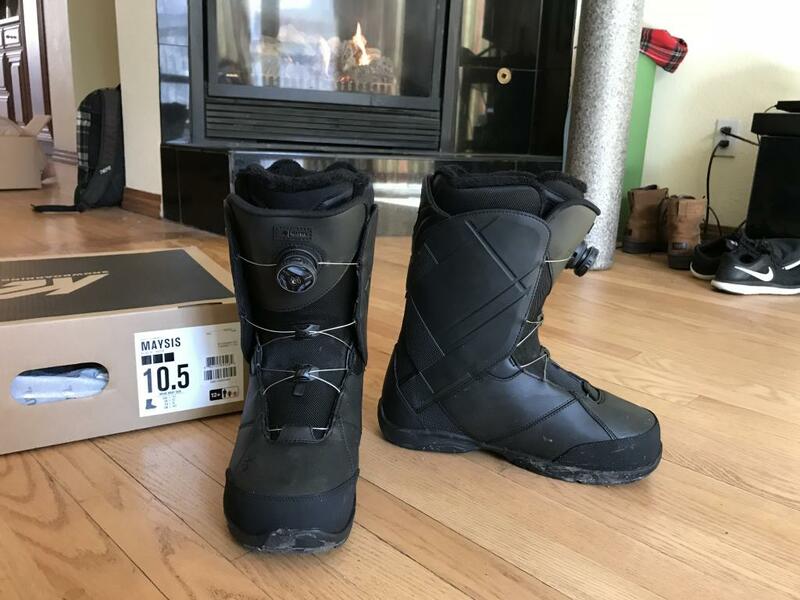 I only used these one time, they are essentially in brand new condition. 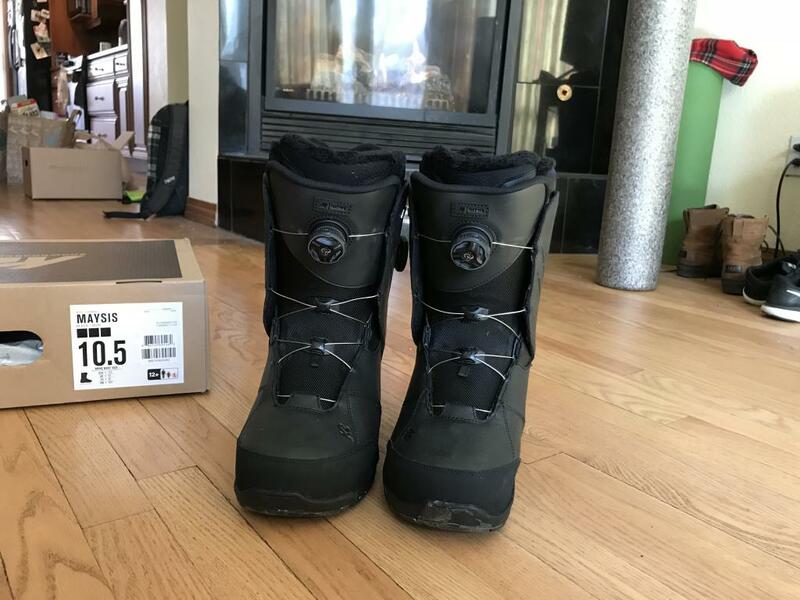 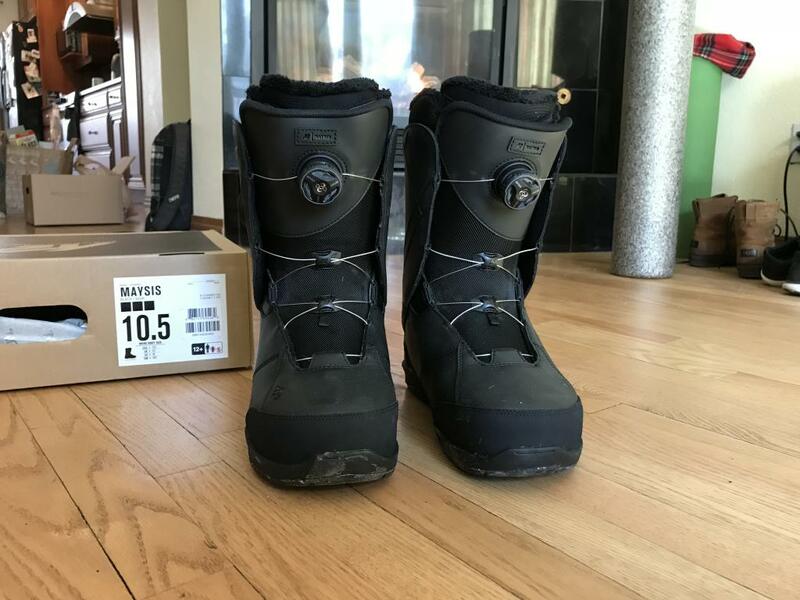 I am selling them because I have a difficult time finding boots that fit my feet correctly but it's hard to tell until you take them on the mountain and unfortunately they did not work for me. 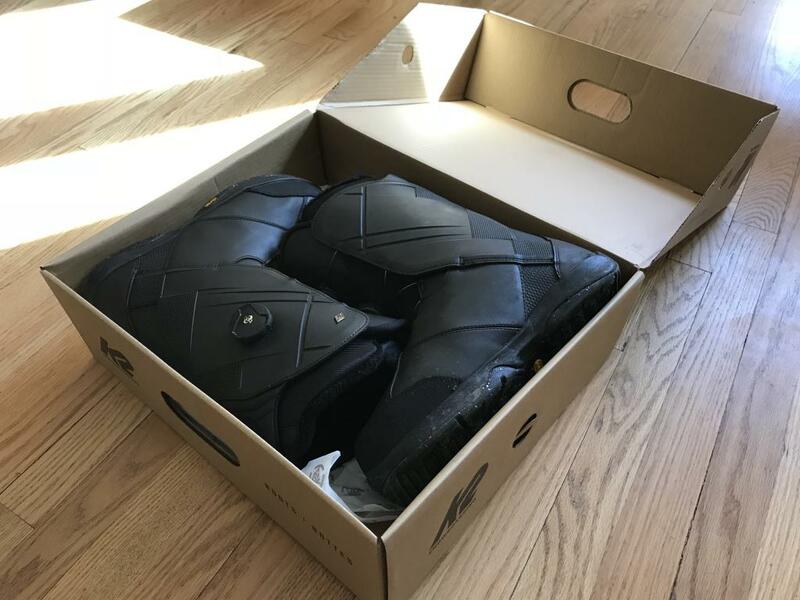 They retail for $300 brand new. 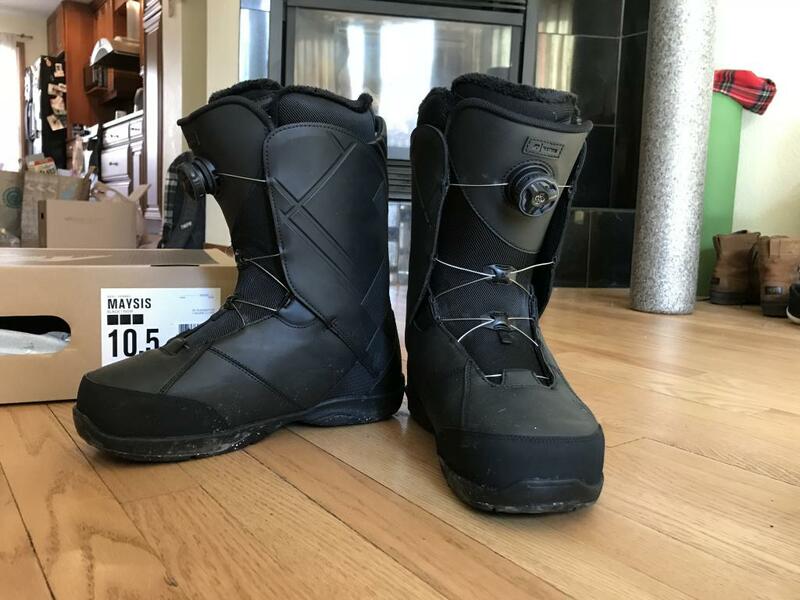 Looking for $225 obo. 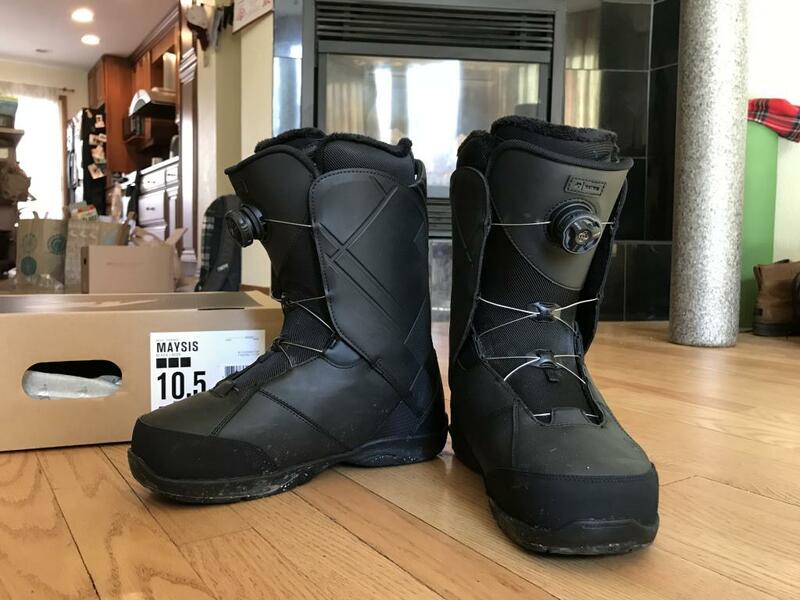 QUESTION: Would you do for $90?